Here’s just a selection of our marketing and design work from the campaign that saw us awarded “Regional Marketing Campaign of the year” for our work on the BASI Heating campaign this Autumn. Whatever warm glow we felt as award winners though is nothing to the pleasure that hundreds of deserving people are now experiencing from their new energy efficient boilers this winter. This coveted award is made by the association of UK Chambers. Hundreds of submissions from around the country are sifted through to find campaigns that not only stand out for the quality of the creative, but were also highly effective. 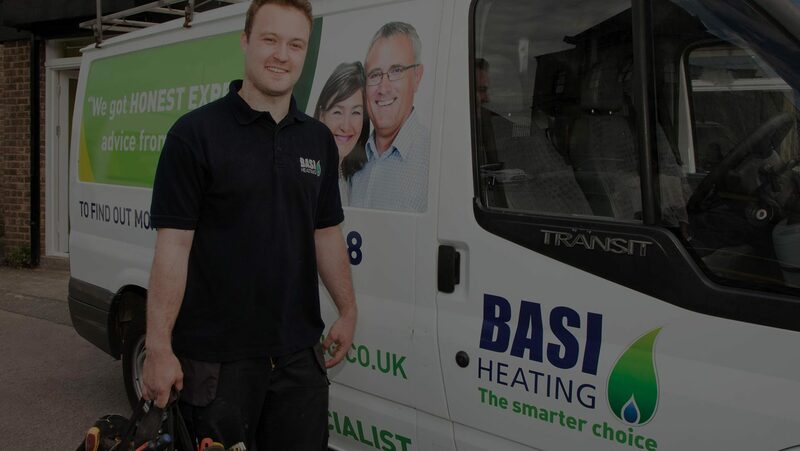 Following a good long look at the brand we’ve worked with the team at BASI Heating to develop new signage, advertising in local media, direct mail, a website that is responsive so it works on mobiles just as well as it does on tablets and PCs. We’ve built databases for them and online systems to speed the work of engineers and have advised on media choices. The campaign has resulted in over 900 homes having new boilers fitted in the local community in just a few months. Now that really does give us a nice warm feeling.